Now in its eighth year, San Francisco Beer Week has become an international destination for worldly drinkers. 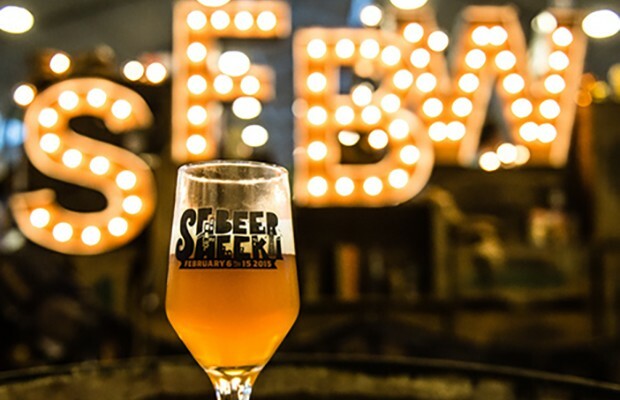 Moved a week earlier because of the upcoming Super Bowl festivities in February around the area, SFBW kicked off with its annual gala this past Friday with more than 110 Bay Area breweries, according to Joanne Marino, the Executive Director of the San Francisco Brewers Guild. 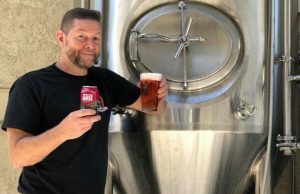 Marino ventures that throughout this week and weekend that more that 200-plus breweries in the greater reaches of San Francisco will have an event to showcase their beers to locals and visitors. She counted almost 900 events will happen over the 11-day time frame. Some, such as Berkley’s Fieldwork Brewing Company, are getting their feet wet officially for the first time this year. 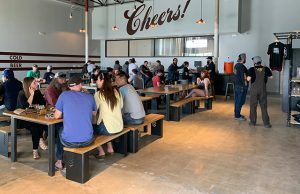 Co-founder Barry Braden said the brewery opened just in time to catch the tail end of last year’s SFBW, but this time it has prepared for the event. Braden said that the brewery is celebrating with six unique and limited bottle releases, including two wine barrel-aged sours, three dark beers, including an aged Russian Imperial Stout and a Brett IPA. With only 200 total bottles available, Braden hopes the response will be good. The same sentiment goes to Working Man Brewing Company co-founder Joel Pelote. 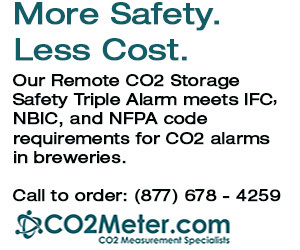 A brewery located 40 miles east of San Francisco, the almost 3-year-old brewery in Livermore, California sees this as a big week to get exposure and pick up some possible customers that didn’t know about them. With the early start to the event, SFBW is pairing with SF Restaurant week to create quite the culinary treat with almost 30 percent of nearly 900 events having beer pairings as well. This all ends up being an economic boon to area business, including hotels and transportation. 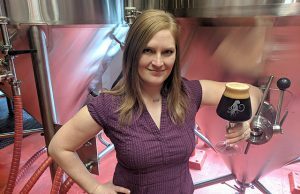 Marino, who previously had worked with Austin Beer Week in Texas, points out that she personally had heard from people from Switzerland and South America that have planned to join the festivities.